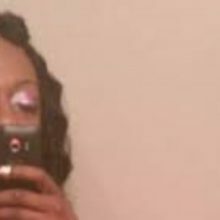 A Black trans woman known as Tydie was murdered in Baltimore on Monday, November 26. 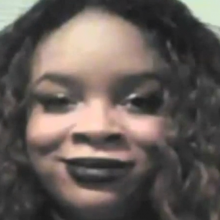 She is the 23rd transgender person to be murdered in the United States during 2018. Note that in some spaces her name is styled Tydi, but we are using the spelling offered by the trans community in Baltimore. 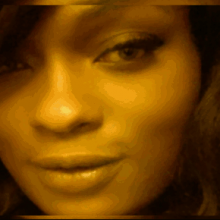 Police spokesperson T.J. Smith told the Baltimore Sun in an interview recorded on video that a transgender woman was found unconscious on the side of a street on the 2400 block of Guilford Avenue about 4:15 a.m. on Monday. He said the woman was taken to a nearby hospital where she was pronounced dead a short time later. The Baltimore Transgender Alliance held a vigil for Tydie on Friday, November 30. 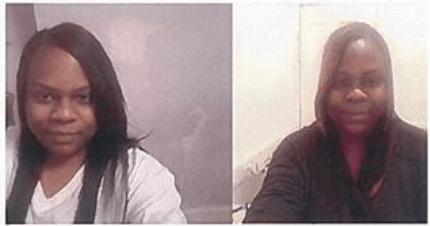 More information on her identity is pending notification of her family. Monica Roberts at Transgriot reminds us Tydie is the 23rd trans person lost to anti-trans violence in the US in 2018 and the 17th African American trans person lost this year. She was also a human being left to die alone in the road during the middle of the night. Just tossed out with a fatal wound. What on earth could warrant such casual cruelty? 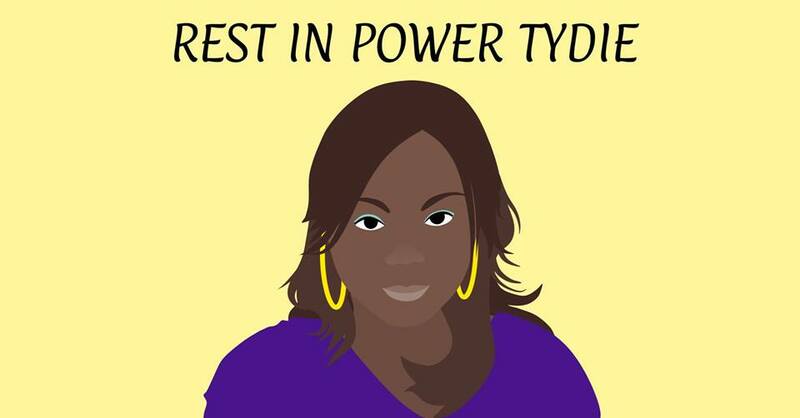 Rest in power, Tydie. You deserved a long, peaceful life free of violence and disregard for your humanity. 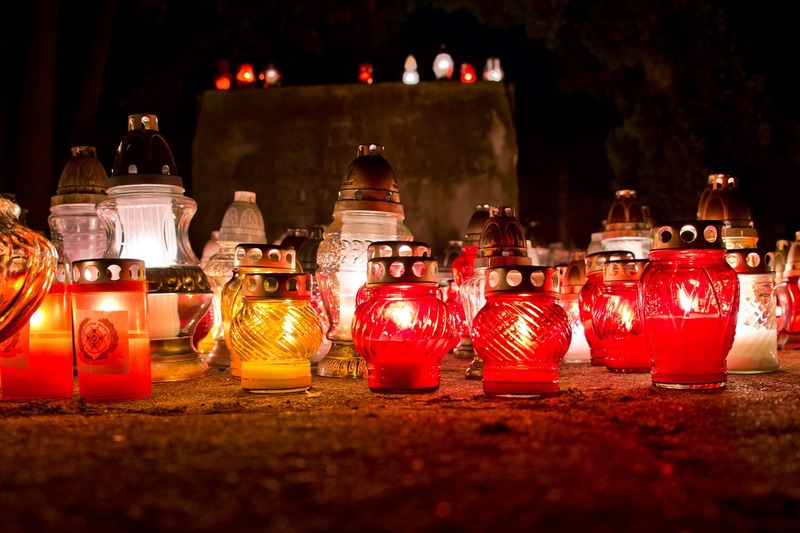 Your death does not go unnoticed or unacknowledged. I will continue to monitor this active investigation. I urge you to channel your anger, frustration, and sadness into trans led efforts in your own community. This is my list of trans neighbors we have lost to violent deaths in the US this year (2018.) 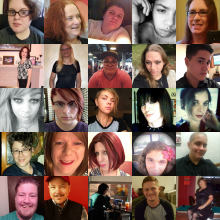 We know that some deaths go unreported or undisclosed for a variety of reasons, most of which are related to transphobia. I ask you to take a moment to read this list to let the enormity of this ongoing epidemic sink in. It is the very least we can do.